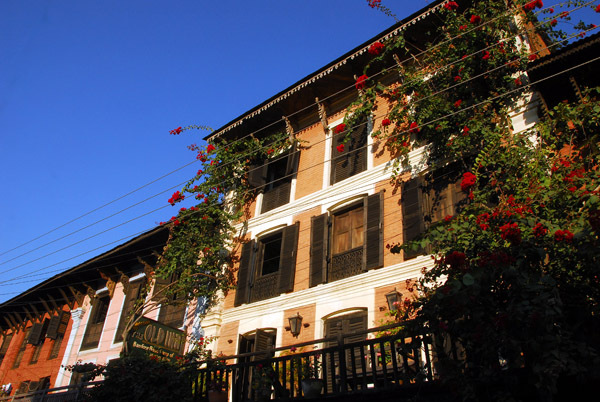 Hotel Old Inn is situated in the mountain town between Kathmandu, Pokhara and Chitwan, guests are definitely going to in love with its eagle’s nest location, lazy walks through orange groves, and simple architecture. 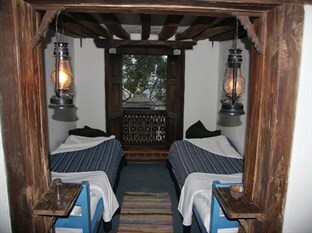 The Old Inn is a traditional ‘Newari’ house, wonderfully restored and converted into small scale hospitality settlement with its age old character and ambience intact and embellished. 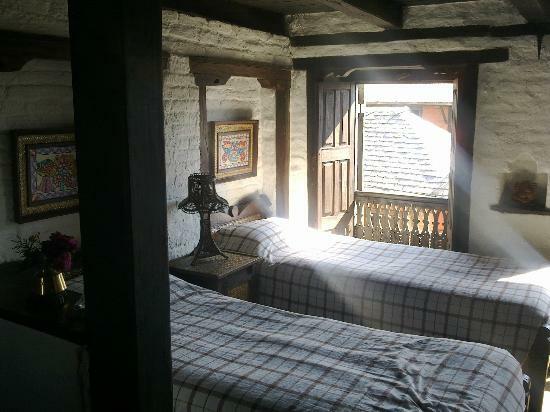 The Old Inn offers clean and comfortable accommodation equipped with all necessary facilities. 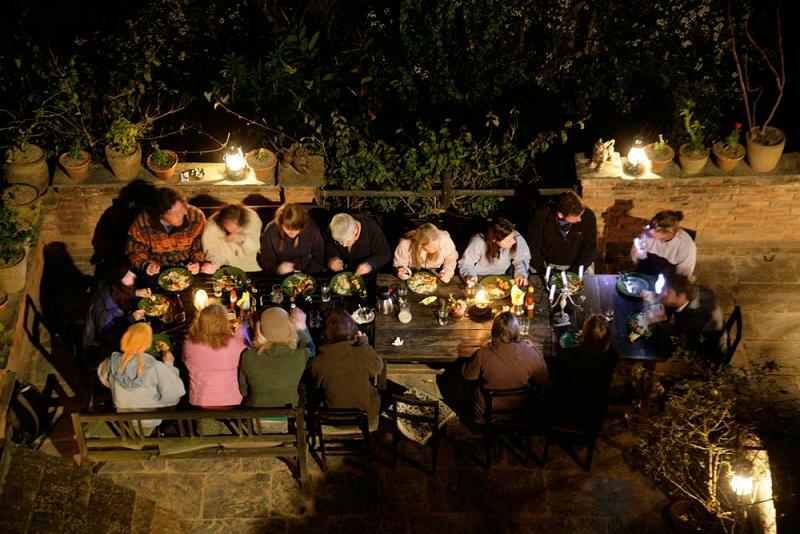 From here, guests are able to see the striking pink-tinged Himalayan skyline of dawn and another before twilight. 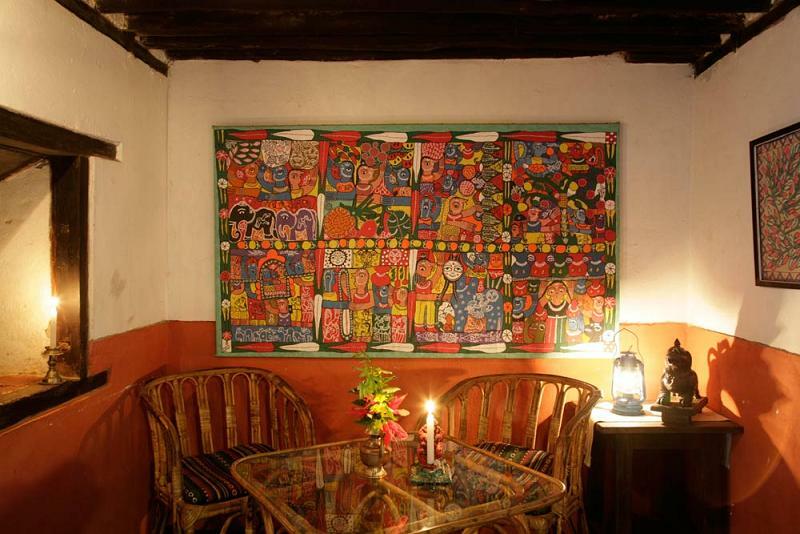 One can also experience the stories of ancient trans-Himalayan trade routes and of store-rooms crowded with merchandise en route between the magnificence of India and the grandeur of Tibet. 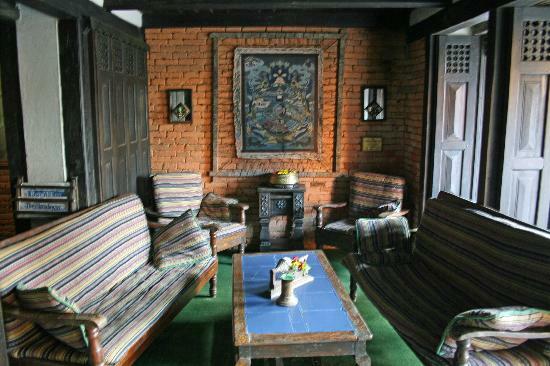 With a strong commitment to social responsibility, Hotel Old Inn is owned by Himalayan encounters along with the Famous Farm in Nuwakot. 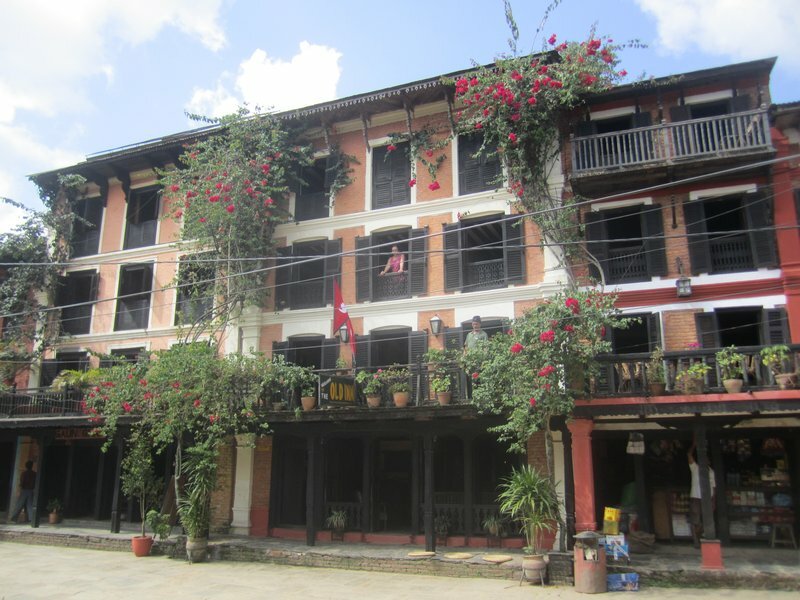 There is a focus on helping the local community, with a real emphasis on providing local employment, sourcing as much as possible from the locally available resources and providing support to local schools and the hospital – whether by providing equipment or maintenance to the buildings. 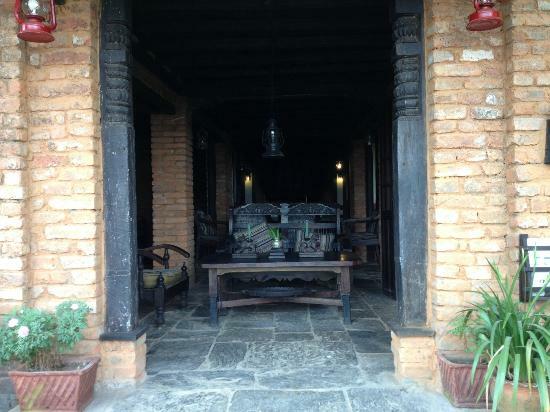 In addition, as part of Himalayan Encounters' commitment to promoting rural heritage, much work has gone to helping with restoration of the little temple and old library in the main bazaar, just outside the Old Bandipur Inn. 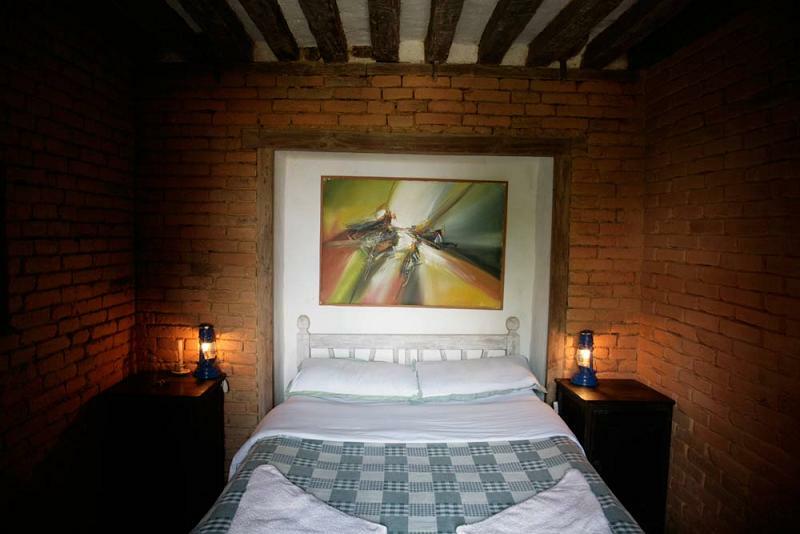 Beautifully restored timber rooms have views either over the town square or the stunning mountain views and the service is friendly and efficient and the food is delicious! 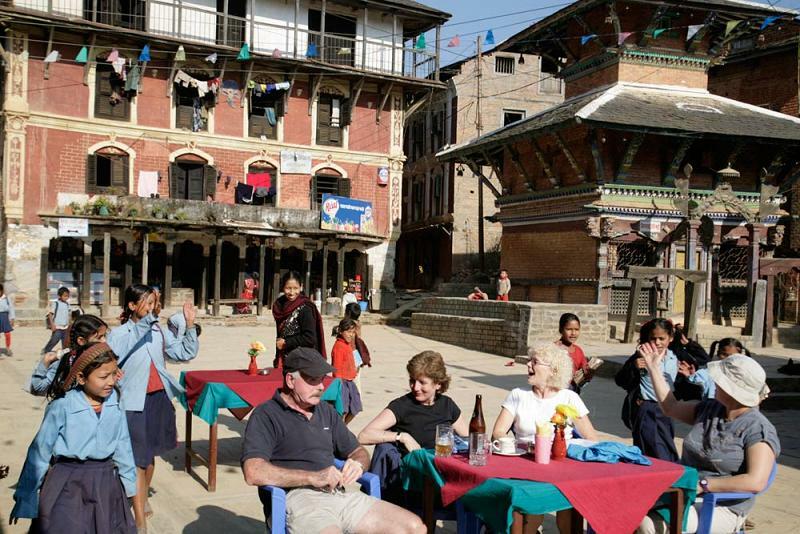 Words and pictures as always are a mere substitute for the real thing; this is one destination in Nepal that you simply have to make the time to visit. 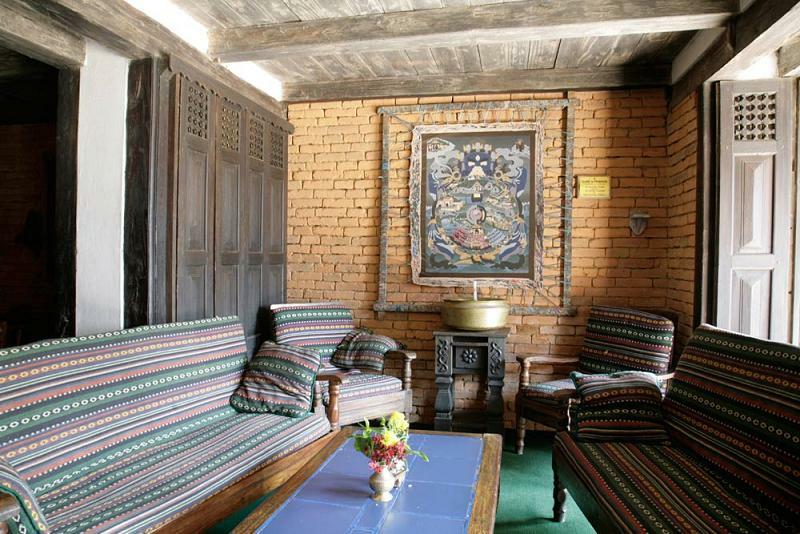 This charming, traditional-style Newar house in the main bazaar of Bandipur is an ideal place to break your journey between Pokhara and Kathmandu. 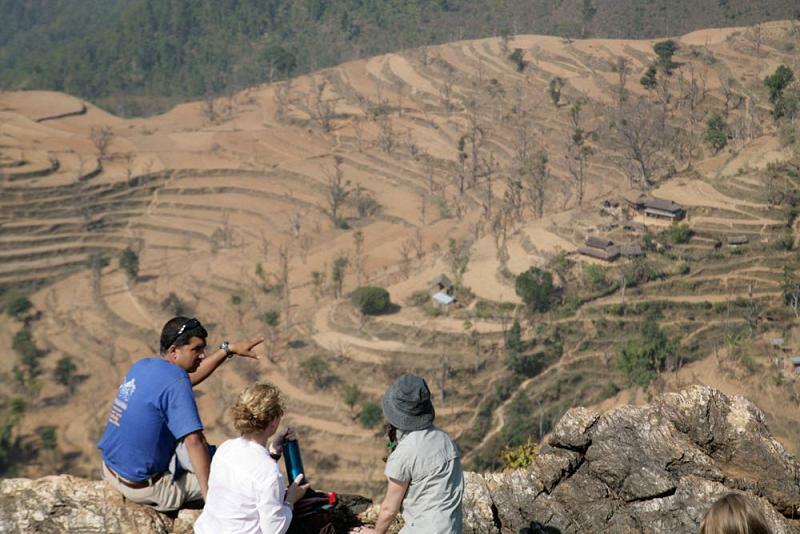 Up on a hill facing the Annapurnas, the hotel offers terrific views from the terrace. 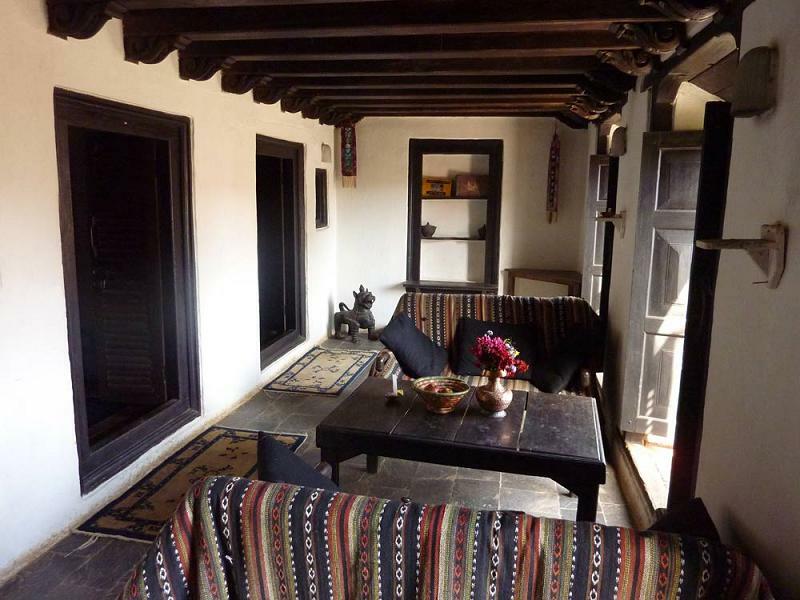 Each room is different – some looking straight out to the mountains, others overlooking the main square of the bazaar with its pretty little temples and old library. 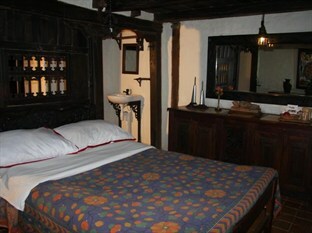 The rooms are cosy and attractive, decorated with local art, old furniture and objects of interest. 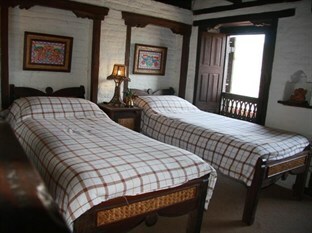 Tasteful and colourful handmade bed covers give a lovely finishing touch. 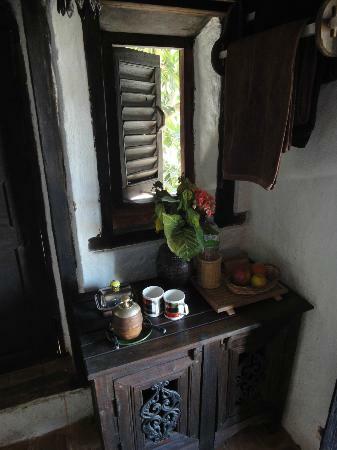 None of the rooms have attached bathrooms, but these are found on each floor just a few paces away.